Take a look at our current offers. The Inn at Gig Harbor brings a cozy and relaxing ambiance and outstanding service combined with the adventurous style of the Pacific Northwest. The Inn’s premiere location positions you just 10 minutes from waterfront dining, harbor activities and the Gateway to the Olympic Peninsula. This quaint, mile long harbor town blends water, arts, nature, history, food and spirits in a way that will make you never want to leave. Enjoy Pure Relaxation and book an appointment with Massage Studio. Licensed therapists offer an array of massage techniques and are happy to perform single or couples massages. Facials, stone therapy and aromatherapy are also offered. Studio hours are 9:00 am – 9:00 pm (by appointment only). Enjoy Pure Relaxation and book an appointment with Massage Studio. Licensed therapists offer an array of massage techniques and are happy to perform single or couples massages. Facials, stone therapy and aromatherapy are also offered. This luxury studio takes appointments from 9:00 am – 9:00 pm. Two complimentary EV charging stations with reserved parking spaces conveniently located in front of the hotel. Conveniently located just steps from the hotel. This outside company provides scheduled, safe and dependable door-to-door shuttle service to and from SeaTac Airport. Provides convenient service between the INN and the historic downtown Gig Harbor and Uptown shopping district. Departs daily every 30 minutes, June through September. provides scheduled, safe and dependable door-to-door shuttle service to and from SeaTac Airport. 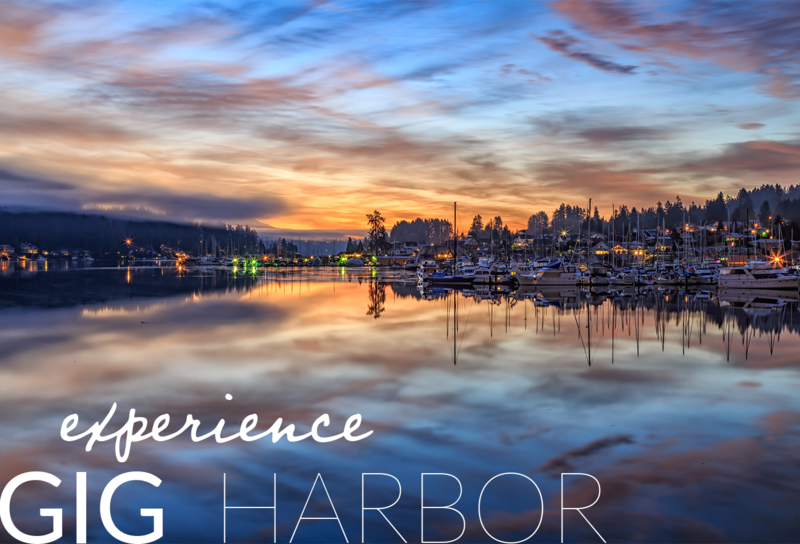 provides convenient service between the INN and the historic downtown Gig Harbor and Uptown shopping district. Daily every 30 minutes, June through September.